It’s Time to Reveal the Revamped 13th Hour! 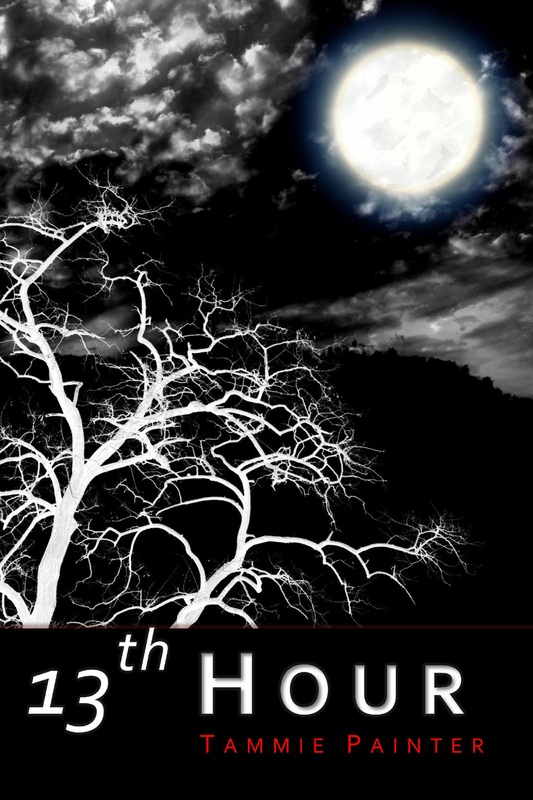 After a couple years of not looking its best, my short story collection 1 3th Hour has finally emerged from the spa and is ready to show the world its new look. With input from the readers of this blog, I designed a new cover for the book that conveys the “creepy” aspect of many of the stories and is far more eye-catching than the old cover. Thanks to everyone who threw in their two cents – your tips were a great help and your reward is below! The interior has also been fully redesigned with an easier-to-read font, a fancy-schmancy title page, and an all-around more professional look. From light tales of legends and love to dark stories of ancient beasts and restaurant secrets, 13th Hour’s seventeen stories will delight you, mystify you and make you cringe. 13th Hour’s tales tick through questions such as…. What is it really like working for the gods? What would you do for love? Or for revenge? Do ancient creatures still stalk the earth? What is your family’s darkest secret? So sit down, unwind your clocks because it’s time for the 13th Hour. If you would like to read a sample story, please head over to the book’s page on this website. You can find paperback copies of the updated version of 13th Hour at Barnes & Noble, Amazon, Createspace. Previous Post Holy Hera! Hercules is One of the Top Books of 2014!